The words written below are taken right from the videos on this page. Each of our lessons give you multiple ways to absorb the information. Hey what’s up? Its Jason Yun. Mindtameronline.com. Welcome to all you future Mindtamers. Just wanted to write an introduction for you of what Mindtamer is all about, how it came about and what its going to do to change your life. Change is hard, it doesn’t happen at the snap of a finger. It takes action everyday. Consistent action. 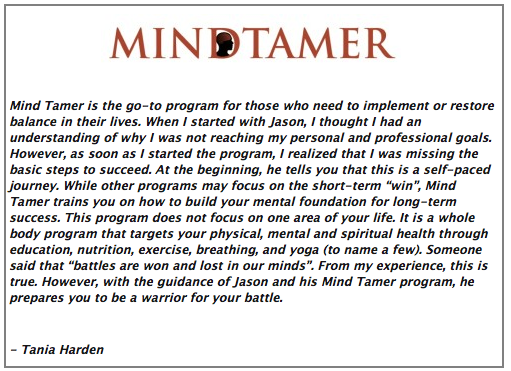 Mindtamer program is basically taking you and making you into the strongest version of you. So taking action everyday to be what we call an improvement warrior. A warrior can be anything. 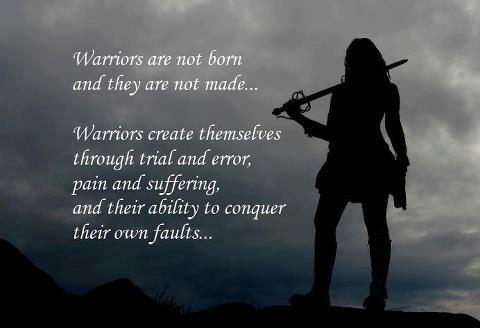 Most people when they think of warrior, they think of war, battles, Rambo or gladiator; that kind of thing. That’s a warrior. But anybody can be a warrior, you just to be on the right path and know what you’re fighting for. And what Mindtamer is fighting for is basically we are fighting for YOU and making YOU better, every single day. Goal setting is very very high on the list of making a success of your life. Each module we introduce new ones. In the first module we teach you that there’s two things you can control in your life and that is your breath and your thoughts. And your thoughts control your emotions. So from day one we are working on our thoughts and our breath. Controlling that. Most people don’t know how to breathe. We show you how to breathe. 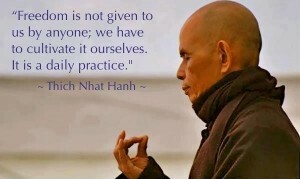 We give multiple types of breaths, breath control, meditation, and meditation through movement. Finding your silence, enjoying the spiritual side of you and enjoying your soul within you. Trying to let go of the ego. Trying to take responsibility. These are the things that are the most important parts of becoming the strongest version of you and becoming the Improvement Warrior. So they’re all connected but we put physical as the most important. We use physical training, physical workouts to help build you into a better person. You can’t be the strongest version of yourself without strong workouts. For instance, this past Monday I did a mile bear crawl. One mile. Took me 62 minutes to do it. My shoulders, upper body has never been as sore, ever. Not saying these are the kind of workouts we have the Mindtamers do. But we work up in a progressive fashion and we have challenges every module. So that helps build your physical strength but it also helps build your mental capacity, your mental toughness. Because if you’re mentally weak then your life is going to be weak. It’s not going to be a strong life and its not going to be a happy life and that’s what we want. We teach you workouts; we have plans for you. We teach you all about nutrition, what’s good for you, what’s not good for you. The “whys”- why its good for you and why its not good for you. Some of the things that you think are good for you are not good for you. I’m going to divulge that to you. Show you why their not good for you and show you how you can feel absolutely amazing everyday. Being in the moment. It’s a very important lesson that we teach as well. So give it a try. Let me know what you think. If you have questions you can email me. There’s a contact box, just hit that box and send me your questions OK? I want to be your guide. And as your guide you better get used to seeing my face. Because I want you to take everything that I teach, everything I used to change my life around, owning multiple businesses and staying awesome and happy everyday. I want you to take those lessons and come up with your own meaning. Because everybody has their own opinion and own meaning of different things in life. That’s life. That’s what makes it amazing, that’s what makes it fun. That’s what Mindtamer is all about. You can think of it like homework only it’s the most important homework your ever going to do in your life. So each of the lessons I teach in the modules, are things that I have personally done to change my life around. To make it the best and make me the strongest I can possibly be. 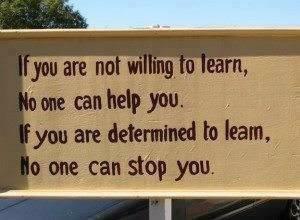 And everyday I’m learning. There was a period in my life when I stopped learning, I stopped reading and those days were the darkest in my entire life. I was very depressed and had thoughts of suicide; bad things. So I never want to go through that again. Everyday you have to stretch your brain and you got to be learning. Take no days off. SO the program we launched in October 2012, we launched it to a trial group of people who said they were ready to change. Well we had a couple people drop out in the first two weeks. One of them said it was new age thinking. The kind of thinking we show in Mindtamer is positive thinking. If that’s new age then so be it. But positive thinking has been around since the dawn of time. If you think negative, negative things are going to happen in your life. We’ve got to change that to a positive vibe. That’s how things get done. That’s how you be happy. Nothing can give you happiness unless you are happy right now. So are you happy? Extremely happy with what you have. The other person that dropped out is because she didn’t like one of the lessons. She had gone through something similar or maybe it was the exact same thing. And she said it was all too simple; all to simple to change your life. 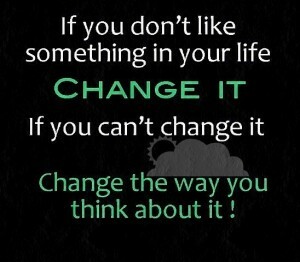 Changing your life is simple! It’s just a matter of finding out what you need to do and then taking action to do it. That’s how it’s done. One step at a time, one day at a time, and not making excuses. And everything that you say to yourself “I’m too tired, I’ve got too much other stuff to do” that’s all excuses. That’s negative, that’s negative thinking. The positive person always has time to do it or they will make time. They will find time and they will make time to change their life. If it’s important to change your life you will find the time to do it. 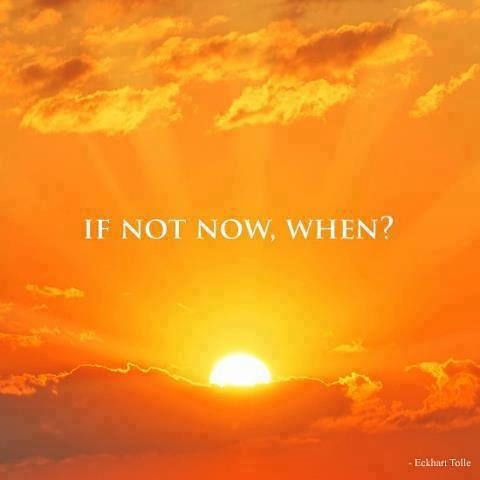 There’s no if and or buts, you will find time to do it. Those people weren’t very accountable for themselves. We have to be accountable. We have to show up everyday with a commitment to excellence. Are you committed to excellence? I’m committed to excellence. Every day. I’m always reading, listening to books. It’s awesome. Change is easy as long as you know where you’re going. The biggest change for me that happened on my path to becoming the improvement warrior is definitely meditation. 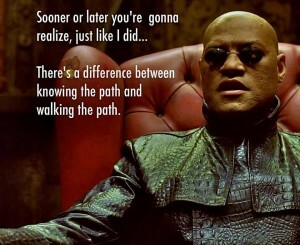 And that’s been the case with the majority of Mindtamers that have gone through the program already. It’s just something that changes your entire outlook. You become a lot more peaceful, you become a lot more patient. 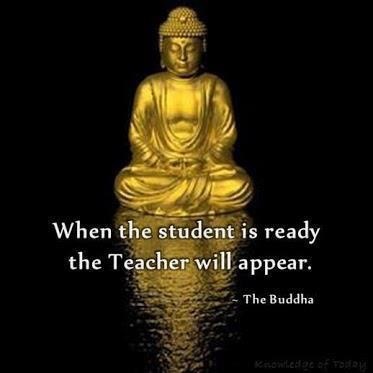 And you’re able to absorb what you learn better and faster. 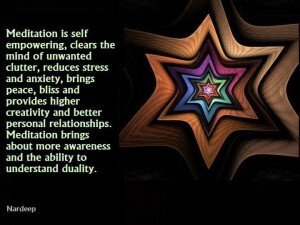 That simply is an amazing experience, becoming more in touch with your spiritual side. So I take you through a different meditation every module. Show you different ways to do it. And I’m even taking a course on becoming meditation certified. That’s something I would have never thought in my life. So if you would have told me in 2005/ 2006 when I was severely depressed, never in a million years would I have thought I would be meditating and teaching other people to as well. But that’s what happened when you go on a journey to becoming the strongest version of yourself. It’s a fun journey; it never ends. Hopefully you’ll take the journey with me. So I think that’s it. If you need to contact me just hit the contact box. Just hit that and you can send me an email. If you have more questions, if you want to get in depth, my phone number is 614-432-9703. So I’m 100% committed to helping you change your life. I want you to have 100% access to me; it’s easy. So 100% committed to changing your life and I’m 100% committed to becoming the master of myself. Becoming the Yoda of myself. So give it a try. It’s $1 for the first 14 days. You cannot go wrong with that. You can try out the entire first module in 14-days. Make sure it’s the right fit for you. But again you have to be ready for the change. This is not for everybody! Many will fall– Will you be one who gets back up? So I want to be upfront and clear with you. I want to guide you and take you to the next level. So it’s a 14-day trial, $1 is all it is. You can go through the entire module number 1 in 14 days. Give it a try, make sure it’s a right fit for you. But I want to be very clear about one thing, very very clear. You have to be ready for this. 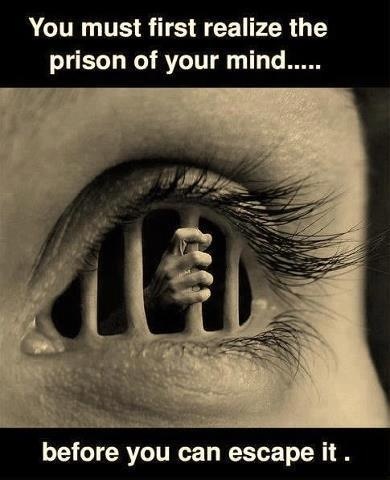 You have to come in with an open mind. These are the things I have used to change my life around and they do work. But you have to take action and you have to be motivated to start. As good as this might sound, if you are not motivated by something you want to do its not going to work for you. You want to accomplish something greater than just going through life like everyone else, and the majority of people are fat, sick and broke. If you don’t want to go through life like that and your motivated and your passionate about changing your life into something better, give it a shot. I’ll be here, Ill guide you, take you through each lesson and break it down for you. It’s easy. All you need to do is take action. The most successful people in the world are action takers. They are not the smartest people in the world but they take action. I’m not the smartest person in the world but I’m a huge action taker. I get things done. So I leave it up to you. 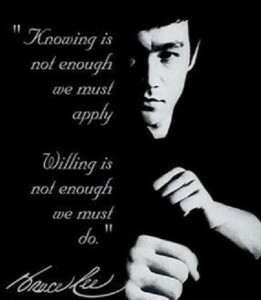 Are you willing to take action? Are you willing to change your life, become a Mindtamer and become the strongest version of you? Are you? Lets find out! I will see you online, check out the rest of the website. We have a free blog, we post motivational stuff all the time over there. Check that out. As I always say at the end of each lesson: Stay Strong, Stay Positive, Be the improvement warrior. I’ll see you later and have a great day. I decided to try your Mindtamer along with LBN. I thought if I am going to get myself physically fit with LBN being my guide, I will need some guidance to get me mentally fit. I have finished module 1 and it has been an eye opener. I have created my vision board with pictures of what I want for myself. It helps and reminds me to be focused on my goals. Miriam, my daughter put pictures of her goals (swim coach and Olympic swimmer.) I started to write down what needs to be done for the day and cross off as I complete them. Working on my breathing techniques. I do appreciate your videos. You are down to earth. Pretty much the same as you are in person. I really like the fact that you have been through all 12 modules and your guidance is not fake. I usually get a chuckle when I hear your dogs in the background. I love taking my online Mindtamer Jason with me anywhere too because it is online. How about a Zen Jason mascot?